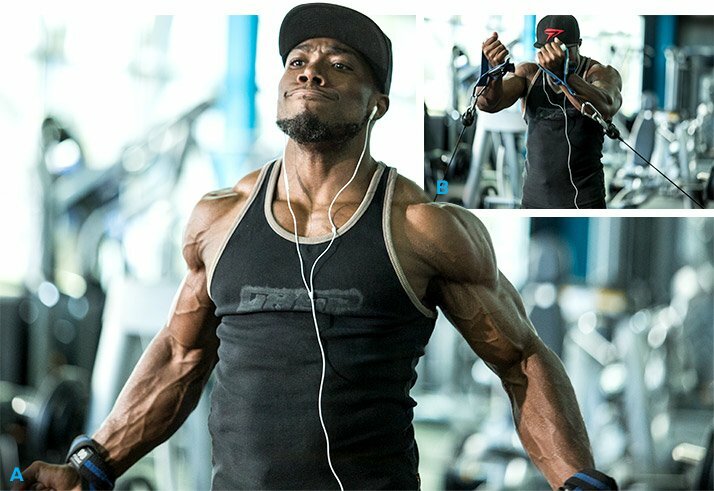 Kizzito Ejam’s Chest And Shoulder Smash – seuwichi 2 fitness – It's time to change your life. Muscle up both beach muscles at once with this novel workout. Next Next post: AIM HIGH!